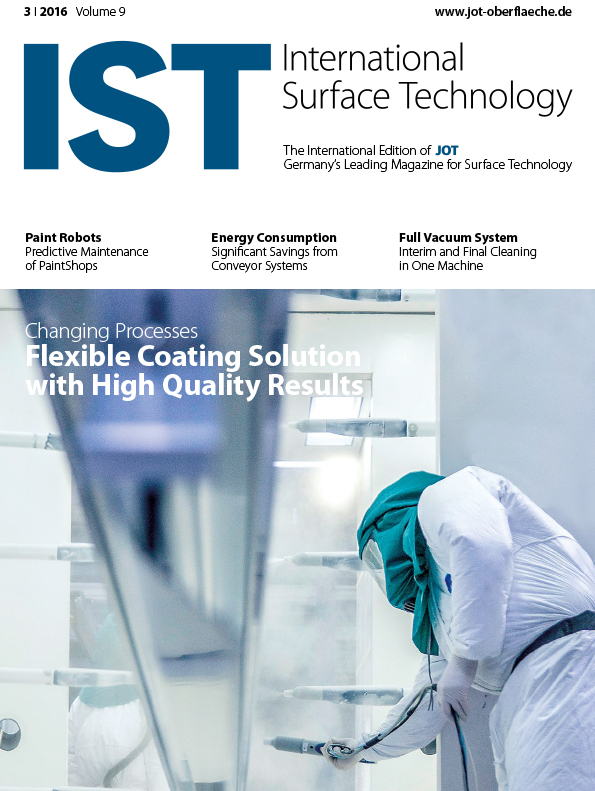 IST - International Surface Technology - the English "Best of" issue of JOT, the Journal for Surface Technology. Please choose... Trial subscription! Annual subscription! The trade magazine on all surface technology-related subjects as an English language "Best of" issue from JOT.